2017 was a bumper year for us at LCCE and we’re super proud of all our achievements! We welcomed our 2,221st member! This is a huge achievement for us and our hope is that in 2018 we can reach our 2500th member! 2018 is our 10 year anniversary, so watch this space for some celebrations coming up next year! 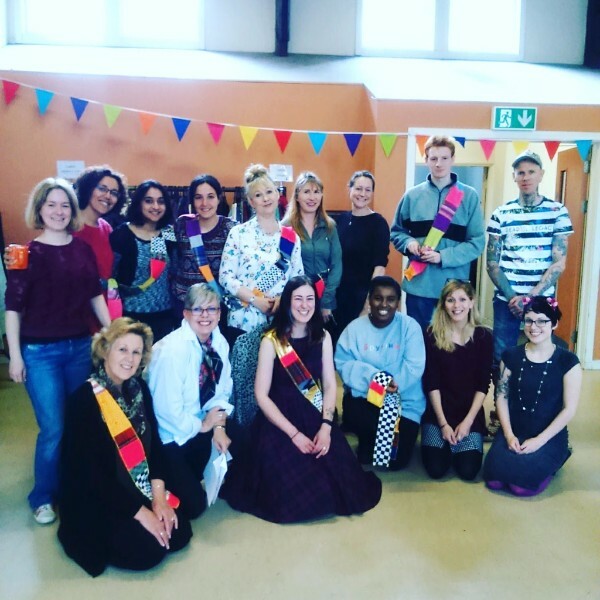 We held 2 socials for our volunteers, where we got to know each other better over food, drink and crafts. 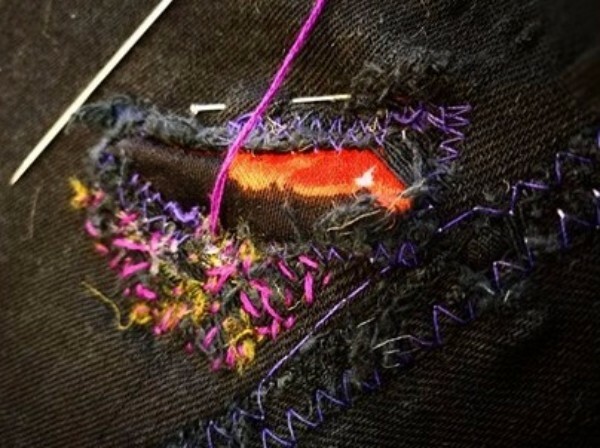 We like to show our appreciation for the work our volunteers put in every month and what better way than an afternoon of fun and making something new! We’ll be hosting more socials in 2018, so watch this space for more information. 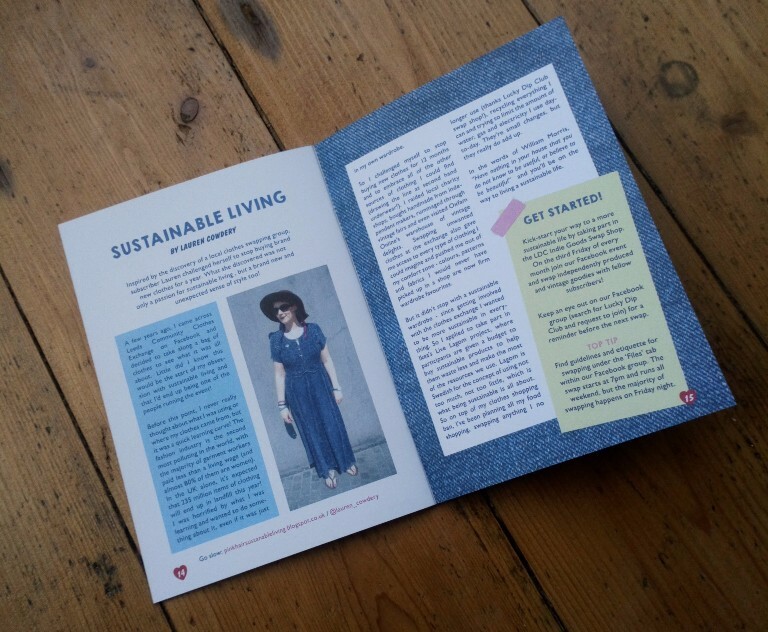 We also shared the sustainable fashion message of LCCE far and wide, appearing on Made in Leeds TV, being interviewed for the Team Leeds Renovation podcast and had articles published by Lucky Dip Club and Independent Leeds! Click on the links to catch up if you missed them! 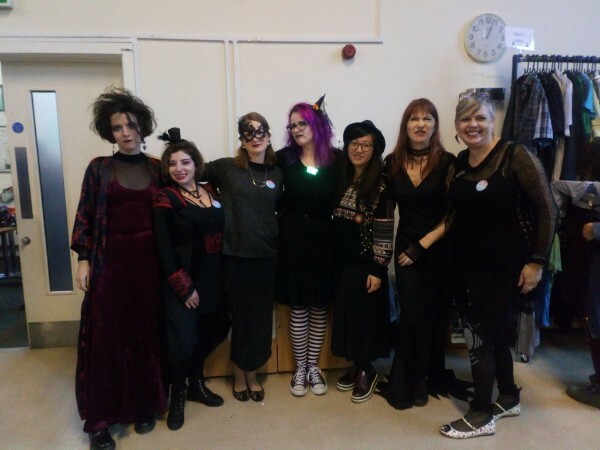 We also grabbed every opportunity to play dress up, with our witchy themed October exchange visited by a full coven of volunteers! We’re always blown away by the creativity of our team when it comes to their outfits, and halloween was no exception! 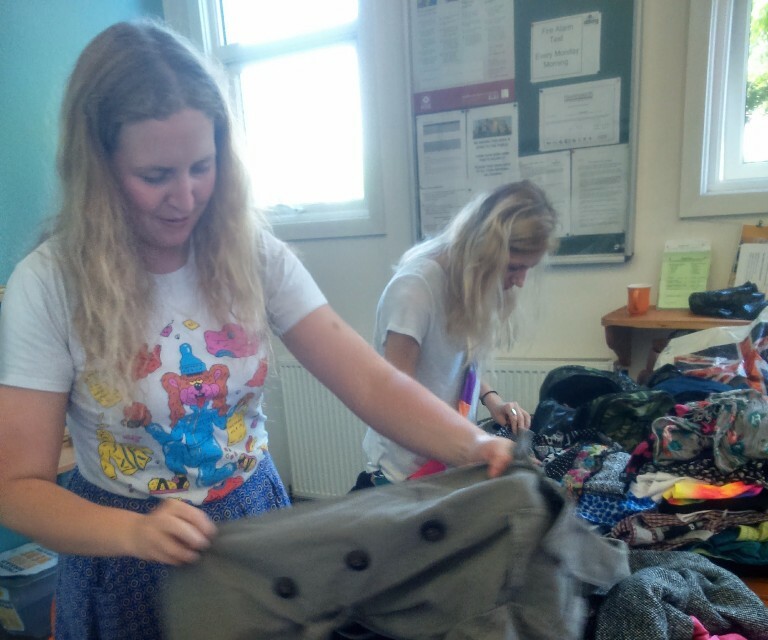 We also teamed up with Leeds Libraries to show you how to repurpose and upcycle your clothes. 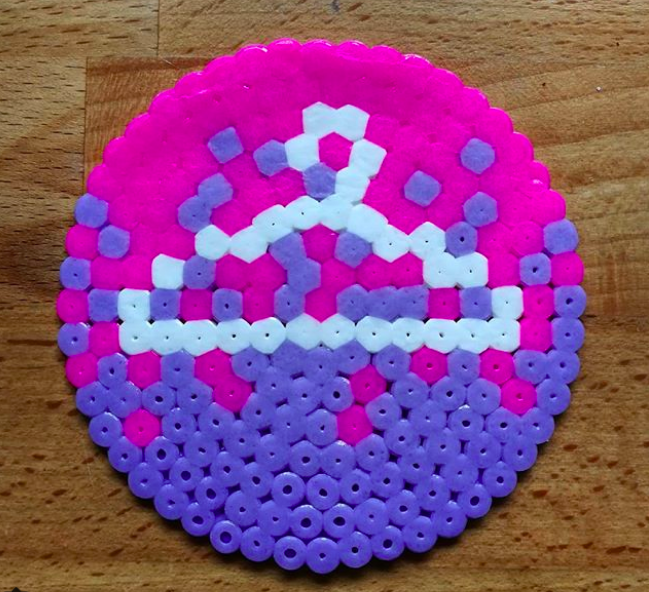 Take your LCCE items down to the library and their team will show you how to make it into something awesome. So far they’ve shown us how to embroider and print on our items, with more sessions in store in 2018! Find out more here. And of course, we couldn’t have done it without our amazing team of volunteers, who make all this possible! So a huge thank you to all our volunteers in 2017 – whether you’re a regular or a one-off we really appreciate all your hard work.